What Does Big Data Say About Religion? What does big data say about religion? It provides a fascinating window into people's current religious beliefs. For many years, people believed that technological breakthroughs were incompatible with religious ideologies. According to recent observations from both data scientists and leaders in religious communities, big data and religion are starting to finally merge. How will this affect our knowledge of religion? Although many people are starting to discuss the relationship between big data and spirituality, they are also struggling to understand the context between the two seemingly separate fields. Part of the reason that this discussion has become so complicated is that religion is evolving faster than ever in the 21st-century. A growing base of secular citizens are redefining the concept of religion. Some big data experts are molding new religious concepts around people that are willing to follow them in place of traditional belief systems. Alexander Levandowski is one of the experts that is trying to use big data to instill a new faith in the populace. He has created a semi-religious belief system around the existence of an AI “Godhead.” This new religion, known as Way of the Future or WOTF, is built around the premise that artificial intelligence is creating a new form of consciousness. WOTF claims that AI systems will collectively create a new sentient being built from strings of billions of ones and zeros. This new being will gradually converge to omniscience, as it uses deep learning to understand the complex realities of the universe. The appeal of Levanowski’s new religion is clear to many people in the technological community. They tend to be reluctant to accept traditional religious views. People that pursue careers in science and technology are often skeptics, so a belief system built on a somewhat more tangible concepts such as an artificial intelligence-based creation is clearly more digestible. However, this does not mean that big data can only make contributions to alternative belief systems. Big data is also helping Christians and other people following traditional believe systems explore their faith in more depth. What is the role of big data in the traditional religious community? 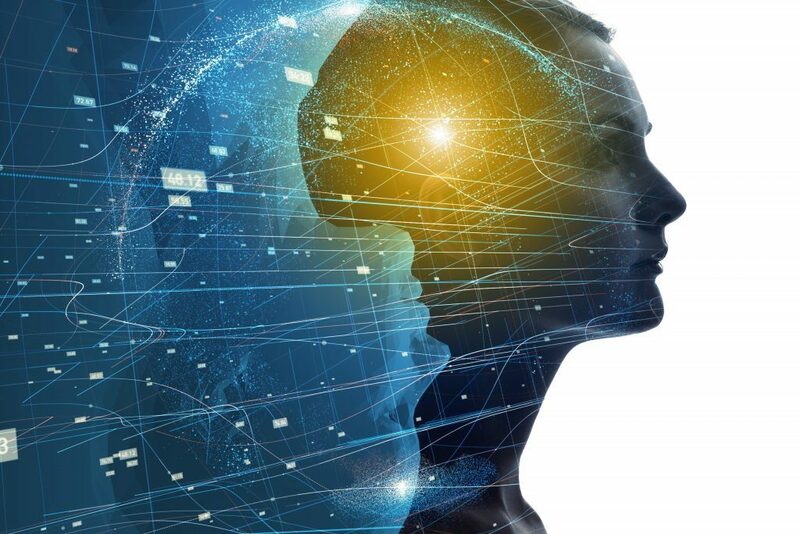 The Huffington post published a detailed article titled: “Big data and the study of religion: can Google lead to God?” This article was published by Kelly Bulkeley a contributor with a PhD in psychology with a specialty in religious discussions. Dr. Bulkeley pointed out that the New York Times did a lot of research on the state of modern religion in America. They conducted their research the same way a college freshman does research while writing a term paper: by using Google. The researchers at the New York Times evaluated a number of different search queries. They performed a contextual analysis of these searches to understand the mindset of the general population. They also compare the results across different parameters. They were able to see how they buried geographically and by demographic. The researchers also tried gauging the level of interest by monitoring the frequency of searches people conducted. This is an excellent start to helping us learn more about the religious insights of people in do United States and other parts of the world. Social scientists aren’t the only ones that are eager to see this research. Religious influencers from organizations such as Bible Reasons told us that they are also encouraged by the findings. The problem is that some of these conclusions are still rather subjective. Big data may be able to answer a number of important questions, but many of its findings are still too open to interpretation. This means that new big data technology is needed to help uncover the answers. Advances in analytics and deep learning are happening all the time. They will soon be able to give more informative answers to questions that have been raised about religion in the modern world. Religious views have evolved since the beginning of time. They often did so gradually, which made it difficult to track them. The good news is that new advances in data analytics have made it easier to understand them. This could have key benefits for the future of religion in the years to come.